Donald Trump’s bold boycott of Thursday’s Fox News Republican debate did not go unnoticed by the divas of the world. Stars took to Twitter to voice their opposition of Trump’s declaration that he will not participate in the debate because Megyn Kelly is moderating it. “Trump threatening not to show up for next debate if Megyn Kelly is moderating! I bet he’s so mad he has ‘blood coming out of his wherever,’” Bette Midler tweeted Tuesday. But Midler wasn’t the only true-to-life diva to call out Trump on Twitter. “Trump NOT Doing FOX Debate Cause Of MEGAN KELLY😂 Some[one] Get Him TOE SHOES, [expletive] PRIMA DONNA. 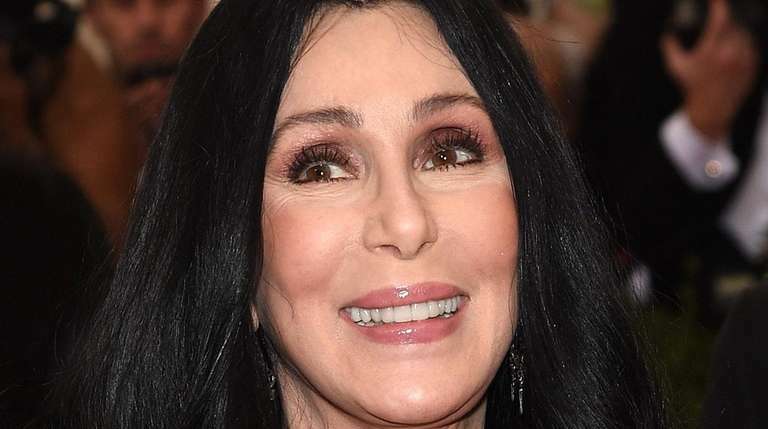 HOW CAN HE FACE ISIS,HE CANT FACE A CHICK ON TV,” Cher tweeted Wednesday. Ted Cruz also had something to say about Trump’s debate boycott. “I challenged @realDonaldTrump to a one-on-one debate,” the presidential candidate tweeted Wednesday alongside an illustration of #DuckingDonald sitting on bags of money. Take a bow divas, you’ve already stolen the spotlight for this debate.